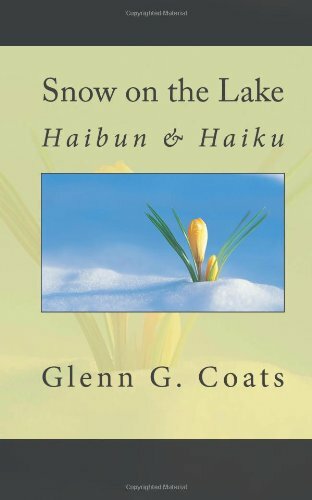 The art of haiku is never far from my mind, so it is always a joy to discover a new collection that has been released. 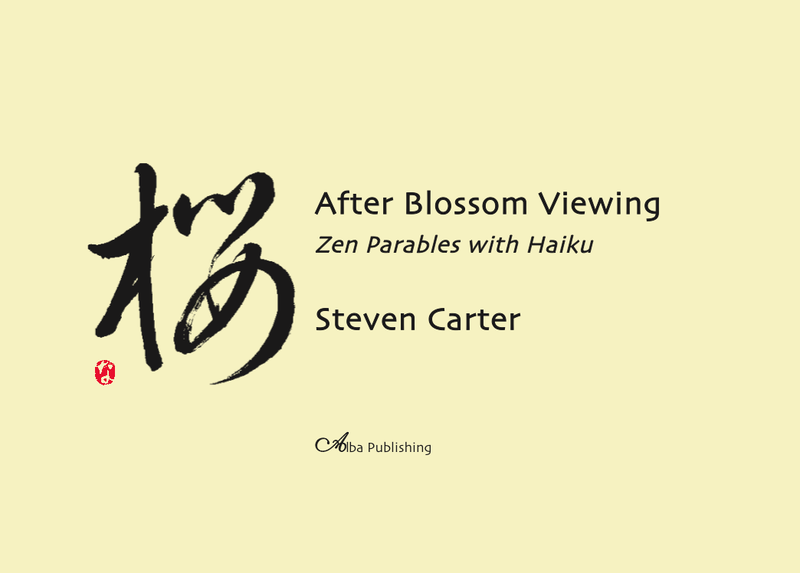 Steven Carter’s latest book After Blossom Viewing: Zen parables with Haiku was released by Alba publishing in May this year, so when Patricia Prime offered me the chance to publish her review of the collection, I of course said yes. 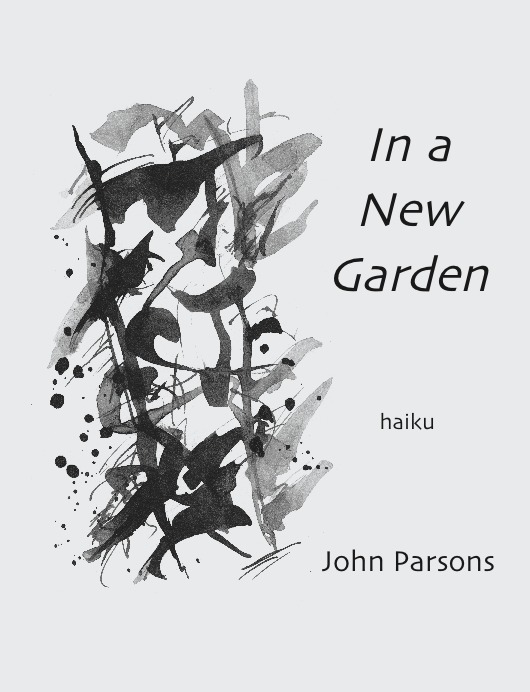 Steven Carter is a linguistic virtuoso; his work encompassing haiku, tanka, haibun and now his latest offering – Zen parables. Carter’s work is often self-referential, based on his experiences, travel and nature, but the viewpoint in this new book is different, distinctive, disarming in some way. “What is the second secret?” the emperor cut him off gruffly. “The second secret is not being beheaded by the emperor,” replied the man. All the personae are vulnerable to shock and change: the circle of novices in “The Meadow”, one of whom announces that he has no illusions, only to be advised that everything is an illusion. There’s the Zen Master in “The Message” who tells a story from the outside world about a man who receives a letter from his lover only to discover there is no letter inside the envelope, but “the man keeps the envelope very carefully.” A once worldly monk in “Of Love” shares a parable concerning a man sitting beside the sea when a single drop of water lands on his hand and he believes “that the entire sea was contained in that drop. . .
Two bald monks sit down at a table. Pointing to his shiny pate, one says, “On me it looks good.” The other agrees, “On you it looks good.” Both are comforted. A yellow bird flew onto a branch next to two sparrows. “A canary!” the first sparrow said. “All canaries aren’t yellow, my friend,” the yellow bird said. “An all yellow birds aren’t canaries, my friend,” the second sparrow said. Sitting in a bamboo garden outside the Fukushima Temple, two Zen monks wax philosophical. 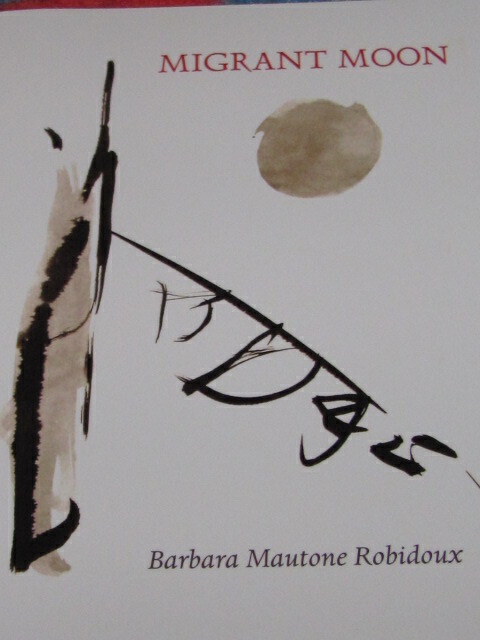 The landscape is beautifully evoked in both the prose and the haiku: “a tree bowing over the steam”, “a grove of poplars”, “mountain shadows”, “the summer moon and “a spreading bayan”. But Carter’s focus is on personal landscapes, the parables he is recounting and their effect both on the novices and the readers of the parables. Funny and poignant, tender and wise, the author’s virtuosity impresses. The book contains much fine writing and some positive endings to his tales.